Custom website design done by professionals. If you’re looking for a website that’s built on WordPress contact us today. This is when we explore your website objectives, what has worked in the past, what hasn’t, identify budget ranges, etc. This is when we turn the designs into actual web pages and populate them with your content. When we launch your site we also submit it to the various search engines and install Google Analytics so you can track activity and regularly improve the site’s effectiveness. Experience private transport with experienced drivers and guides. Experience and enjoy diverse & exotic destinations. Experience fast safari booking. 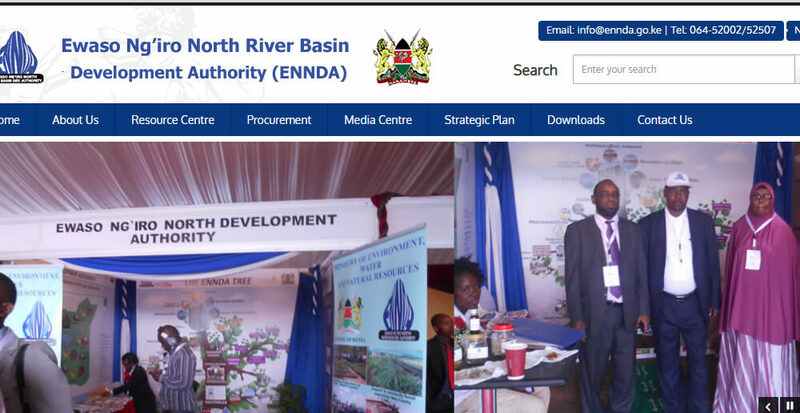 Welcome to Ewaso Ng’iro North Development Authority (ENNDA). 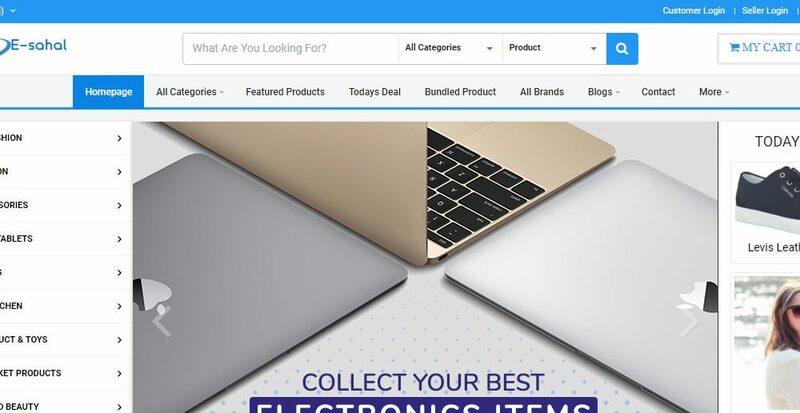 Online shopping for Fashion, Electronics, beauty products & more. Find out more about web design and development. Share your dreams with us. We will offer you a customized proposal that fires your imagination, suits your needs and fits your budget. Fill out our simple form to request a free quote for your exciting web design, branding, or custom application project. We’d love to hear from you! We provide the perfect combination of development and design which in turn offers us with the ability to build complex yet appealing and customized solution for the users. Have a question? email info@smartwebkenya.com or visit our contact us page.